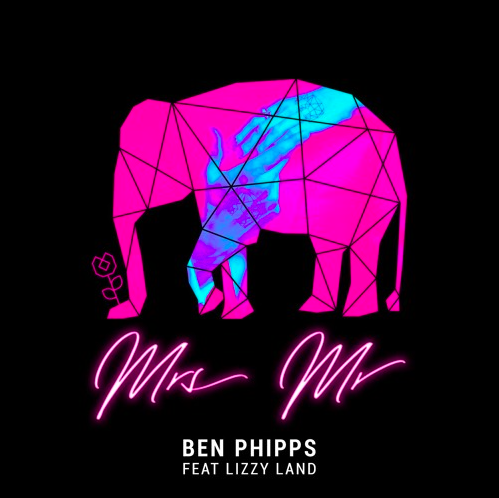 Ben Phipps is shrinking the distance between dance and indietronica with his unique blend of genres. The Stockholm-based producer has just shared ‘Don’t Wake Me Up’ featuring Mike Ruby, possibly his strongest track to date. 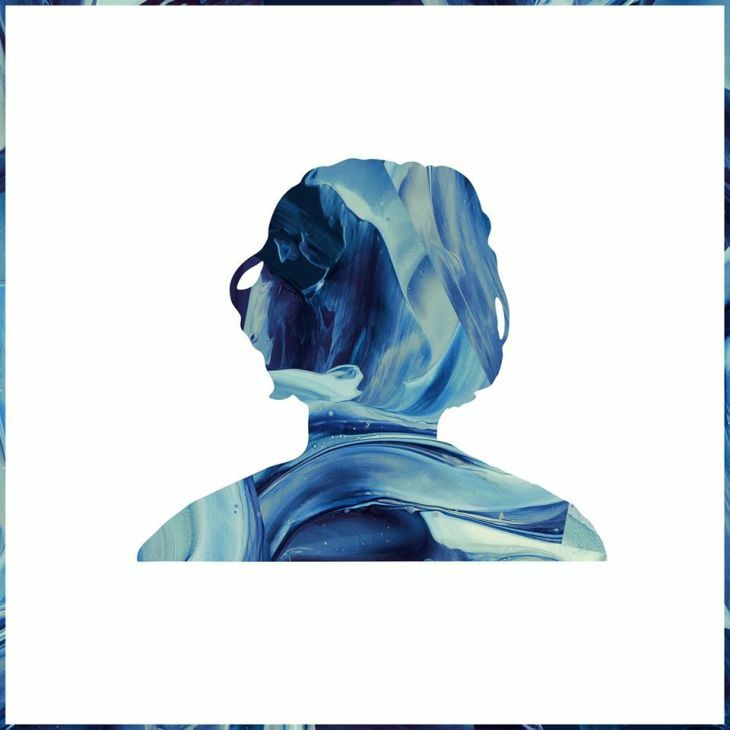 The ease at which Ben creates a track with luscious melodies and a soothing bed of organic instrumentals is perfect for Ruby’s suave vocals to intertwine with. 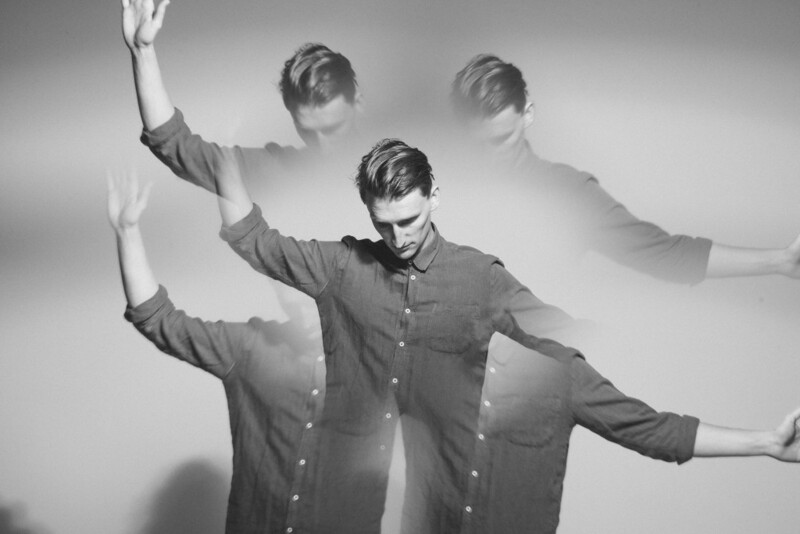 Meet DAUNT; a solo folktronica artist who could accurately be described as a ‘Beamish Boy’. Coincidentally, this is also the name of his current release. 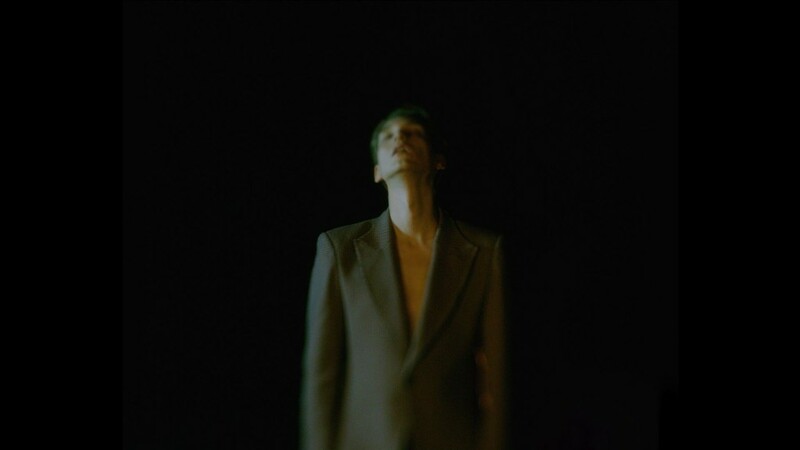 Elegant production and meandering vocals is on offer from an ever optimistic DAUNT, and it definitely feels like a right move following his previous musical project falling apart. More and more house producers are entering the realm of indietronica. Meet Ben Phipps, a twenty-five year old deep house producer from Stockholm, who is doing just that. And successfully might we add. Born into a family of musicians, Ben Phipps grew up quickly as a young man with a large love of life and an incredible passion for music. 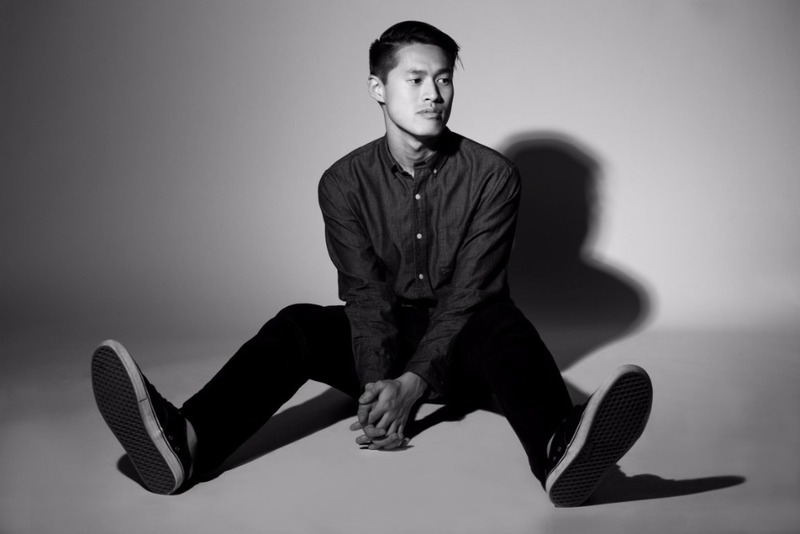 He chose to pursue further education overseas in the US and attended the reputable school for music-production, Dubspot in New York City in 2012. 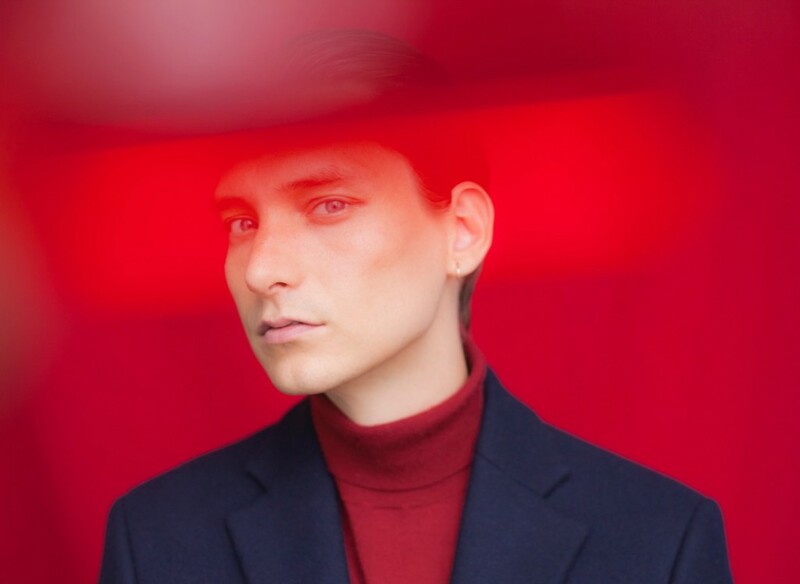 Opening doors and opportunities of all kinds through new skills, connections and exciting combinations in sound, Ben Phipps continued strongly through his next two years splitting his time between NYC, Toronto and Montreal refining his craft, songs and style. 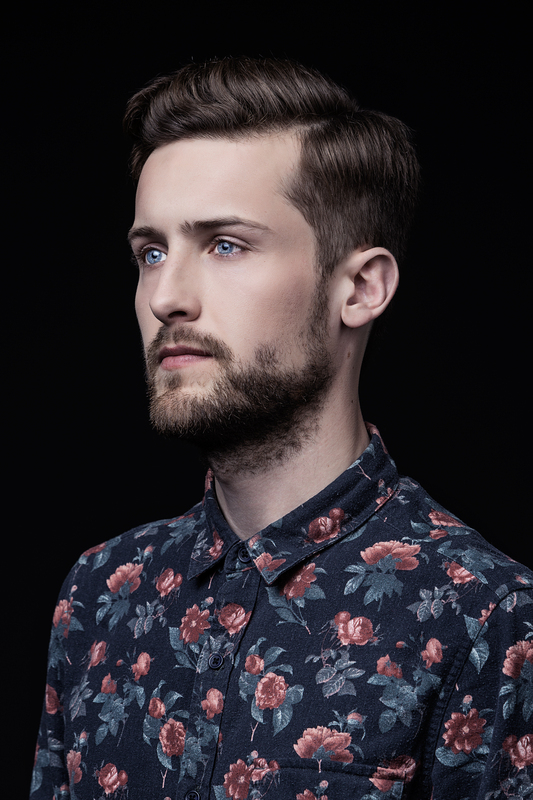 He has enlisted the luscious vocals of Ashe on his latest endeavour called ‘Alive’. 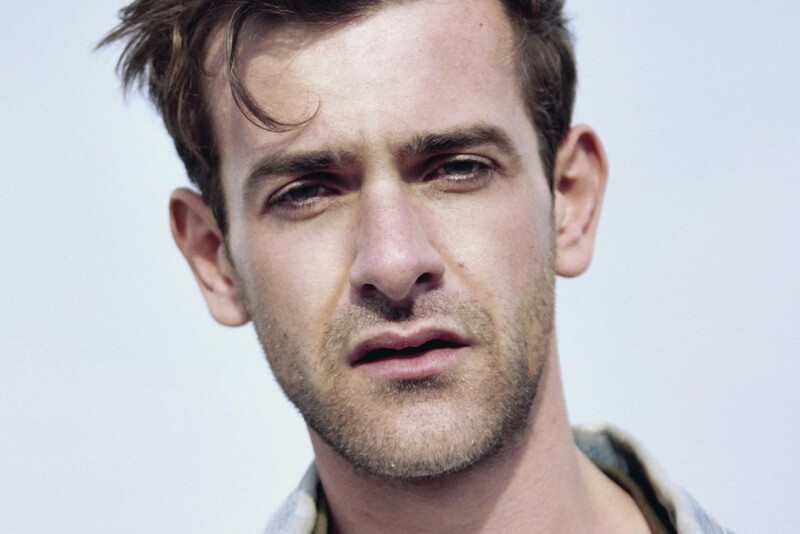 One of our favourite Australian “cynical pop” artists, Josef Salvat, returns with ‘Paradise’. 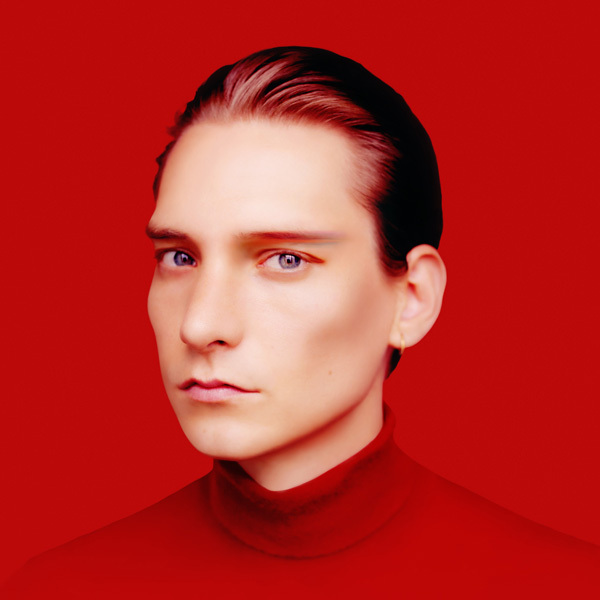 The track (co-produced with Matt Posner) is more upbeat-sounding that Josef’s usual material, but it still contains a thought-invoking message to all you music types out there.